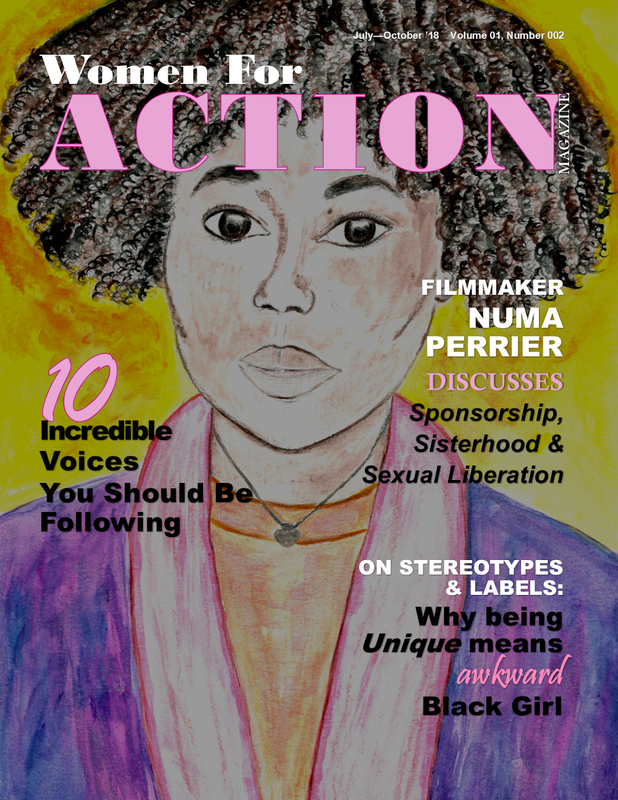 Subscribe to Women For Action Magazine! 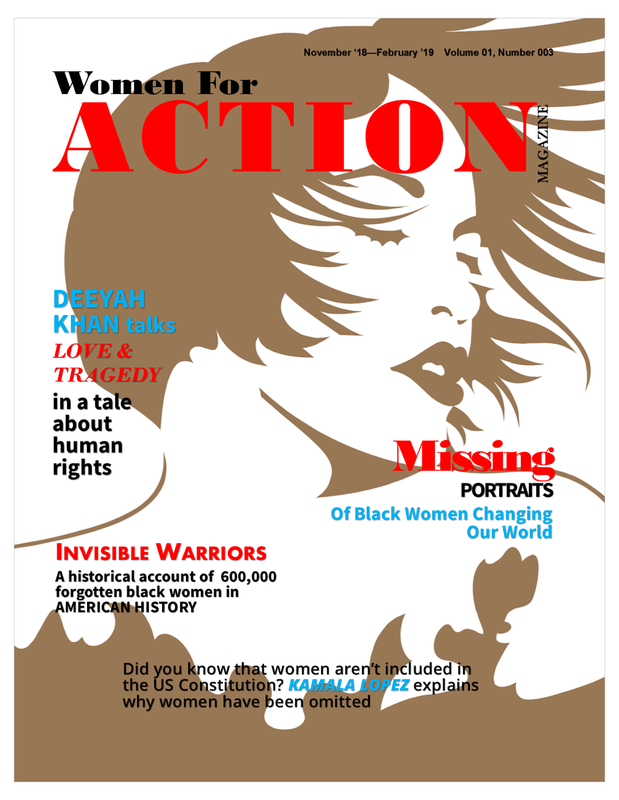 Women For Action Magazine is a women’s rights publication with an intersectional feminist perspective. 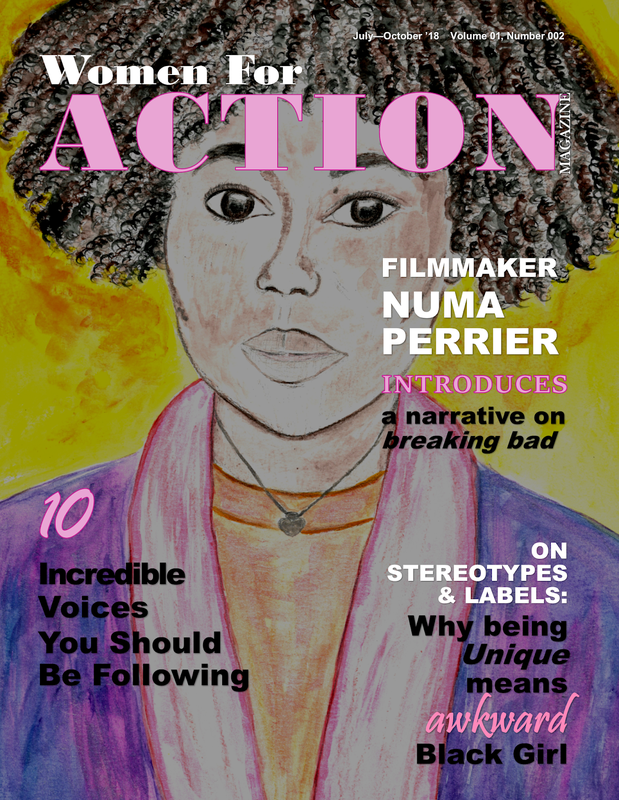 Women For Action Magazine brings you interviews and updates on a wide range of women’s issues, and gives you the tools you need to make your organization, library or the world a more equitable place. 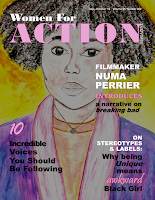 Subscribe today, and see why this one of the most important magazines you’ve ever encountered. 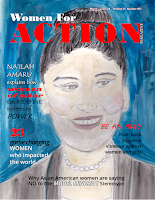 Women For Action Magazine is a triannual publication being distributed three times each year; The first issue launches in March 2018, the second in July 2018 and the third, in November 2018. When you subscribe, you become eligible for freebies and special offers! 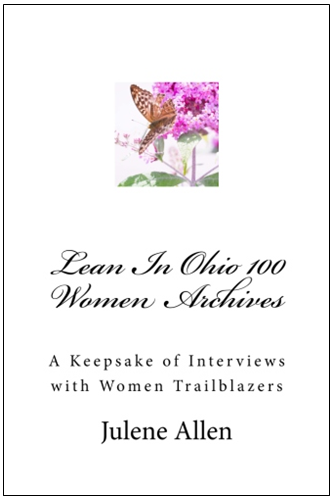 In this last issue we are featuring some of our most memorable interviews and stories to form a collectible edition. 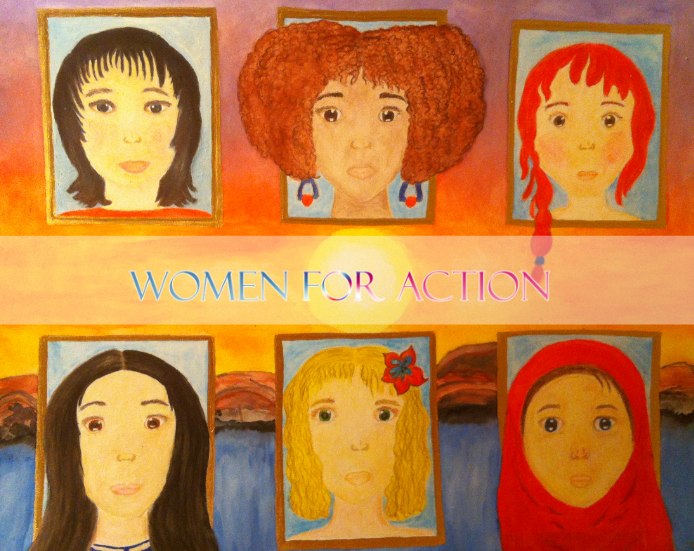 Or email us at info@womenforaction.org for your special request. Wait! 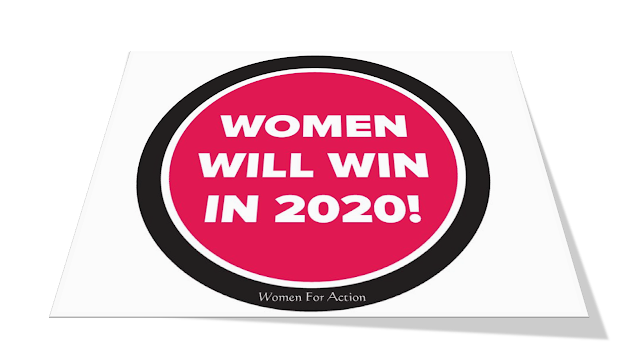 2020 is the centennial for women having the right to vote. 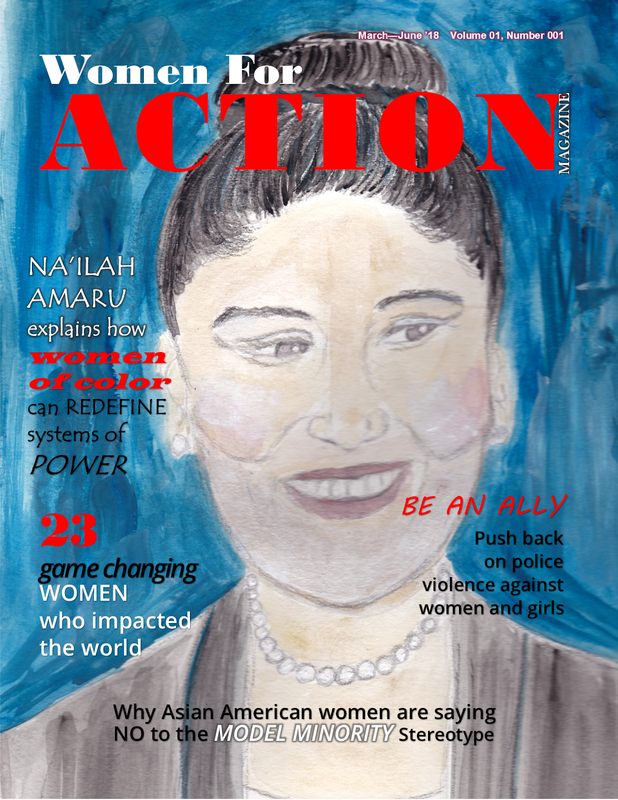 Also, we propose that women will be running for public office in record numbers. That's why we are saying it first! "Women will win in 2020!" So with every order, we are giving away these amazing stickers and buttons, provided what's in stock. Limited quantities available.